Spokane Public Schools board member and Central Valley teacher Paul Schneider is challenging Washington State Sen. Michael Baumgartner, a Republican, for his 6th District seat. It's safe to say that, at a minimum, Washington state Sen. Michael Baumgartner is not a fan of the Washington Education Association. Anyone who follows his Twitter page knows how he feels. After all, Baumgartner has said that the WEA would "would make a banana republic dictator blush," and accused the Washington state Supreme Court — which ruled that the state is unconstitutionally underfunding education in the controversial McCleary decision — of being "mushy-headed WEA puppets." "After seven years of being in the legislature, there is no special interest group more obtuse and self-serving than the teachers union," Baumgartner tells the Inlander. "There are a lot of great teachers in the state but the WEA is an impediment to improving education in Washington state... What the teachers union does, is that it always talks about these issues in a crisis for kids, when in reality what they’re solely focused on [is] teacher pay increases and union control." 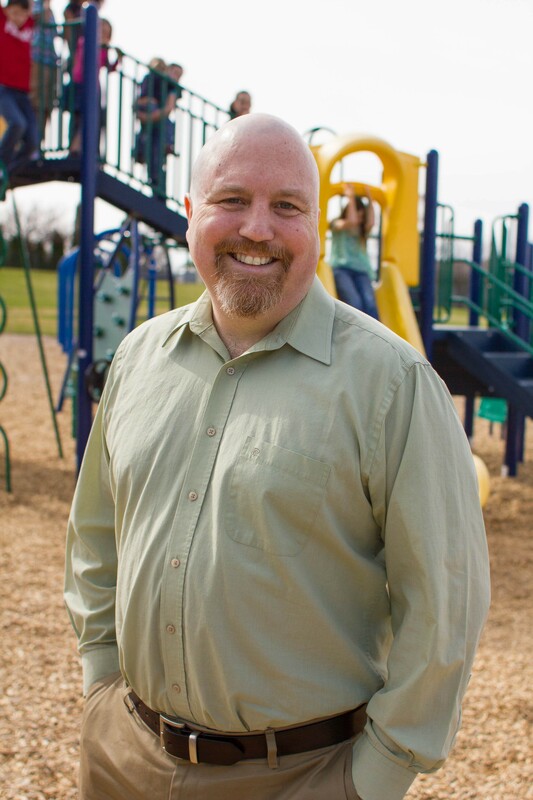 But next year, Baumgartner will face off against a dues-paying member of the Washington Education Association — Central Valley teacher and Spokane Public Schools board member Paul Schneider — in the race for his 6th District seat. "I don’t know that Michael has done what he needs to do for students in this state. For students in this region," Schneider says. "Honestly, on education issues, he has been one of the leading obstructionists." Schneider points to the ongoing budget stalemate — which has threatened to trigger a state government shutdown on July 1 — as evidence of the need for someone who can seek compromise. "Right now, we’re getting to a point where the budget folks in Olympia aren’t even sitting down and talking to each other about how they’re going to fund the schools," Schneider says. Baumgartner, despite his fiery rhetoric, argues that he has been one to seek compromise, including regarding education. "I’ve been a leader in helping create bipartisan budgets that have put record amounts of funding into education," Baumgartner says. "My budget has helped reduce class sizes. I spearheaded an effort to have a historic reduction in college tuition." He also notes that he worked with Democrats to bring Washington State University's Elson S. Floyd College of Medicine to Spokane, and was the only local Republican vote in favor of hiking the gas tax in order to bring about a transportation package that, among other things, helped fund the North Spokane Corridor. Schneider suggests that Baumgartner doesn't deserve applause for making a few decisions that should come as second nature to legislators who care about those in their district. "Those should be considered common sense," Schneider says. Schneider also hits Baumgartner for being the sole vote against delaying the "levy cliff" another year. Without the delay, districts would have seen their authority to collect local levies suddenly reduced, without necessarily seeing an influx from the state to make up for it. Baumgartner claims that Republicans traded away an important piece of leverage by delaying the levy cliff this year. "The levy cliff situation, the whole reason it was structured was to create an incentive to get a legislative session done on time," Baumgartner says. "That vote guaranteed a special session." Informed that Schneider was running against him, Baumgartner was dismissive. "This guy's a WEA stooge,” Baumgartner says. "This guy’s a far-left radical." 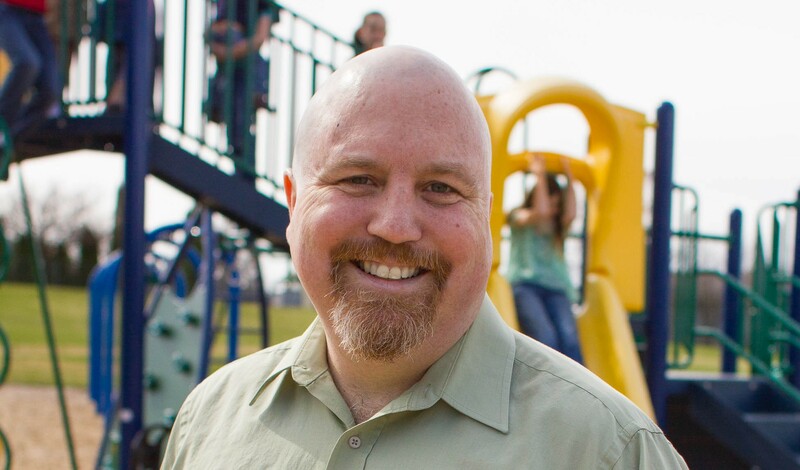 During his 2014 run for the Spokane Public Schools board, Schneider was backed and endorsed by the Spokane Education Association. While he said he would support charter schools if his fellow board members did, Schneider he was personally opposed to charter schools, calling them "unaccountable to taxpayers," and criticized his opponent for supporting charters and vouchers. However, Schneider also said that he didn't agree with the union on every position. For example, he supported giving low-paid younger employees bigger pay hikes than well-paid veterans, a district proposal the local union fought against. "I've told everybody — union supporters, non-union supporters — there will be times I disappoint you," Schneider says. During his tenure on the school board, Schneider has generally not voted in an appreciably different way from the rest of the board. Still, Schneider's skepticism over vouchers and charters is a marked contrast with Baumgartner's front-and-center championing of charter schools. "Do you believe in more school choice and the end of a one-size-fits-all education?" Baumgartner said last year at a rally to defend charter schools. "Or do you believe in a teacher union monopoly?" Last December, Baumgartner also pushed for a constitutional amendment to add charter schools and technical schools to state funding requirements, which would add a stipulation that only the legislature could determine how much to spend on schools — an attempt to undercut the authority of the state Supreme Court in the McCleary case. There's another clear distinction between Baumgartner and Schneider on education: Baumgartner doesn't see the lack of money in education as the problem. "Improving education in the state of Washington isn't about pouring more money into a broken system, it’s about reform to fix the broken system," he says. By contrast, Schneider sees a lot of places where an influx of funding from the state could help improve education. He stresses the need for more resources to help kids with "social and emotional needs that have created complex trauma." For example, right now the district has a behavioral intervention specialist who has to split his time between three schools — not ideal for building relationships with kids. "I would love to see more counselor support across the entire state," Schneider says. To fund the increase in education, Schneider's suggestions largely mirror House Democrats' plan to raise capital gains taxes, eliminate several exemptions, and shift the B&O tax burden toward bigger businesses as a way of paying for education. "I would say, let’s sit down and see if there are some places where we can find some loopholes to close," Schneider says. In all, he argues, he'd do a much better job of representing his constituents than Baumgartner does. "I think that the folks in the 6th know they need someone who is working nonstop for their interests," he says.